This month’s property of the month is more of a…migrating African hideaway. 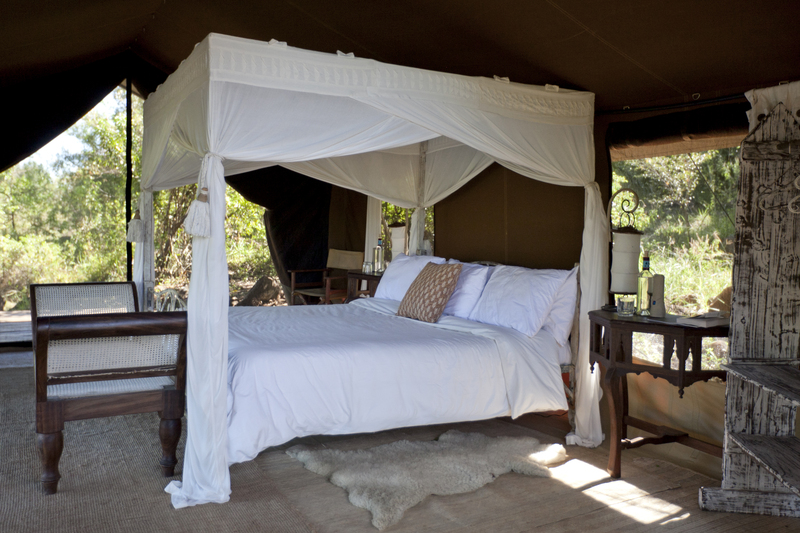 Alex Walker’s Serian is the perfect choice for classicists wanting to escape to an intimate, authentic and traditional bush camp. This captivating collection of exclusive sites has all the trademarks of a charming alfresco space. 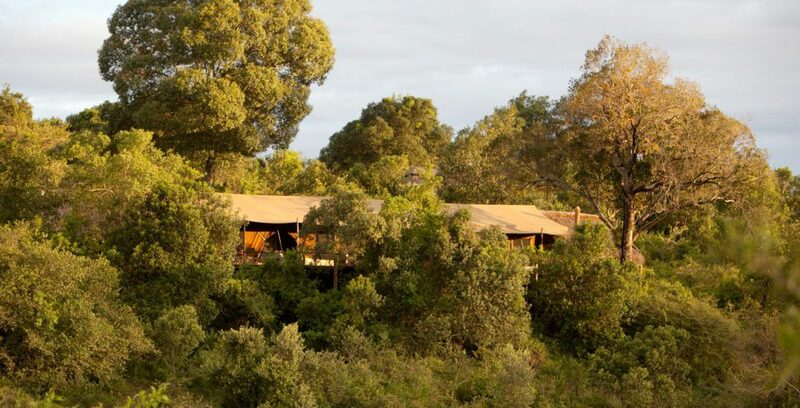 Located in the prime wilderness of Kenya and Tanzania – this seasonal camp offers guests true intimacy and familiarity with both wildlife and landscapes. Emulating the behaviour of the wildebeest, the camp moves between the northern point (June to November) and southern grasslands (December to May) of the Serengeti in-sync with the Great Migration. Its location is always sheltered away from man-made interferences and allows for animals to naturally wonder through the encampments. 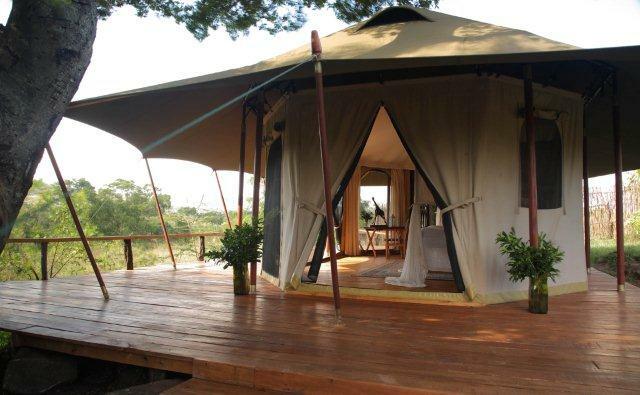 Alex founded these camps on the idea that a safari should be more than ticking game off a list from the back of a vehicle. 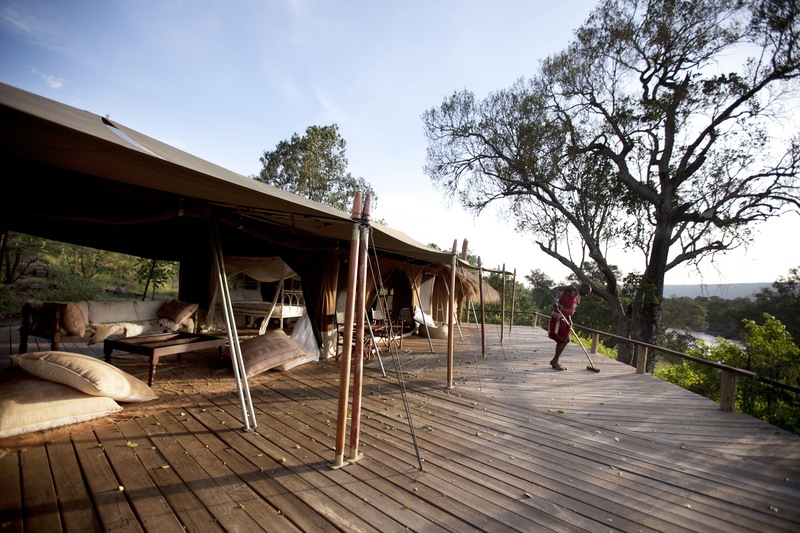 Offering guests VIP access to the magic of the bush from great East African locations, these camps are best suited to those with an adventurous spirit and an intrinsic need to seek the untamed Africa and all its splendour! These prime locations are celebrated for the sense of calm. 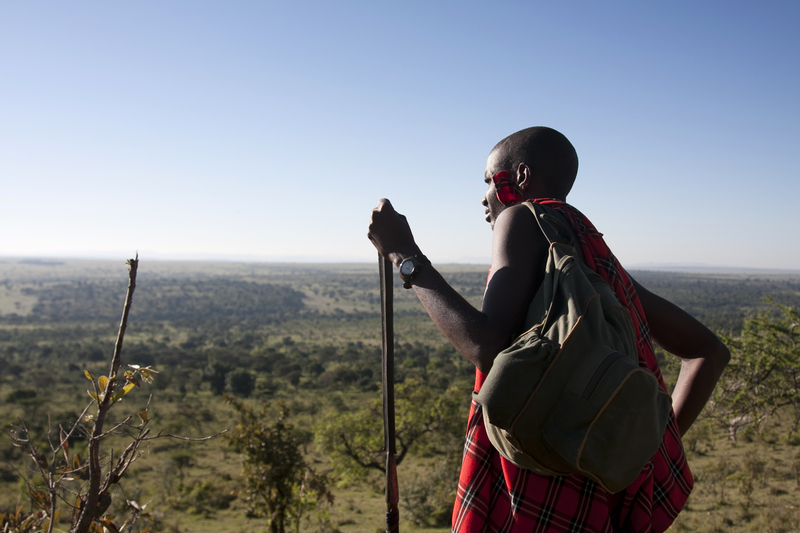 The word ‘serian’ comes from the Masai language, meaning ‘peaceful’… a natural element of the bush. Alex ensures that guests experience this through the silence you will find only in these remote parts – roars and grunts of wildlife that competes with the sound of your own beating heart. 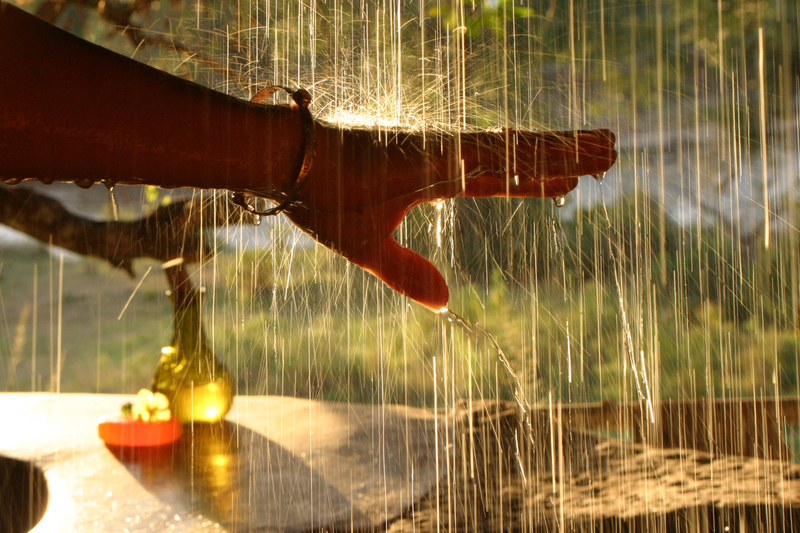 The camp allows you to experience clean and pure sights, sounds and smells with clear skies and air. The remoteness of this camp is significant – not only are guests deliberately choosing to disconnect from the rest of the world, they are rebooting and restoring by connecting with an unimaginable purity. This goes beyond the clean air, untainted land and free wildlife… it’s about a different way of living – even if it’s just for a short while. Before you return to the ordinary, the beauty of the great outdoors will have transcended your being. And if you think that you have to give up comfort for solitude, you’re mistaken! 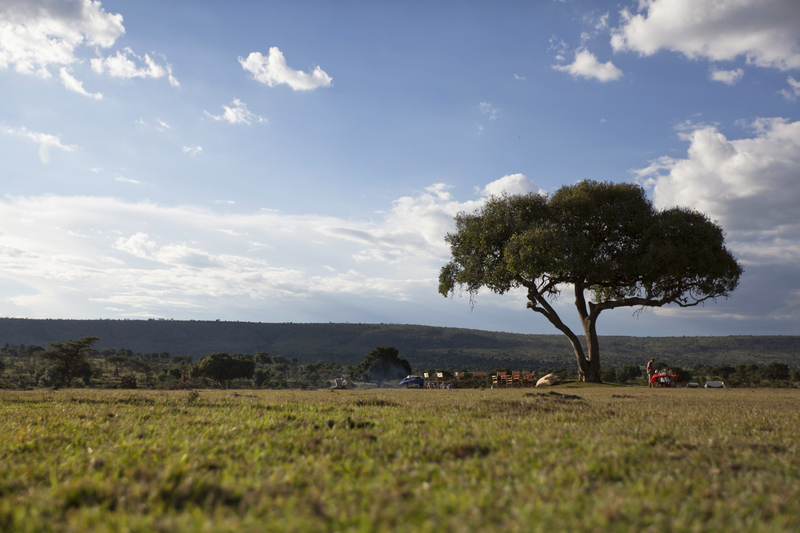 Each tent is amongst the flowering shrubs and savannah grasslands, far enough apart to feel alone and close enough to create a sense of community. Spend your days being intimate with your surroundings and your evenings dining and reclining around the communal camp fire. 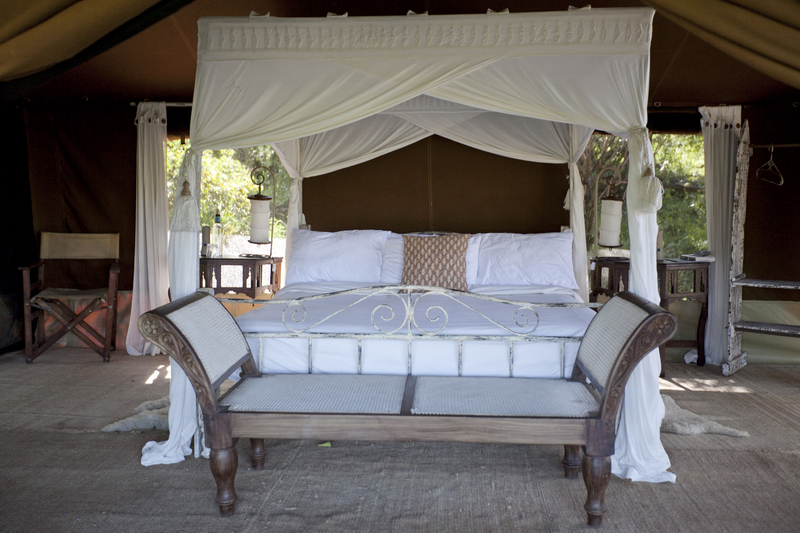 The luxury tents have en-suite facilities and personalised with a certain amount of care and deliberation. 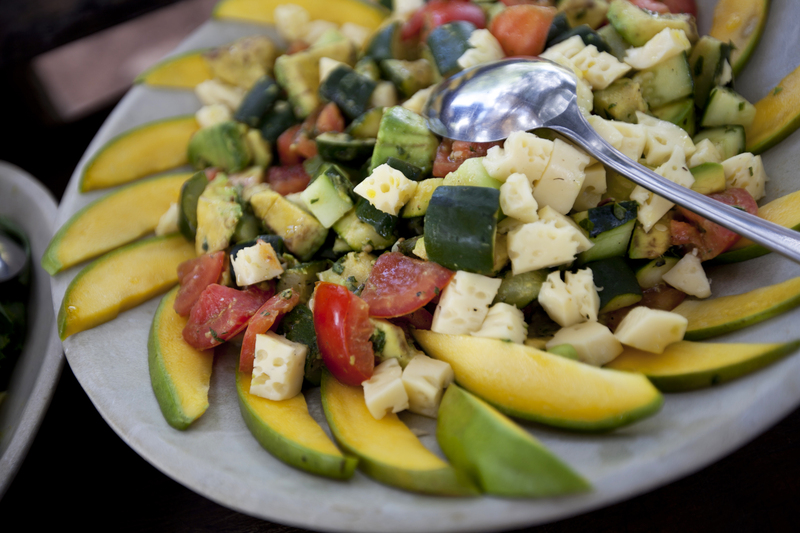 Get to know the bush in a variety of ways – for the daring and the less adventurous guests. Have the day at leisure in a safari vehicle or on a walking adventure. And for those looking for an adrenaline rush, there’s always fly-camping, night game drives, and hot air ballooning. Alex Walker’s Serian has a unique spirit and is certainly how we would opt to spend our time in the bush. 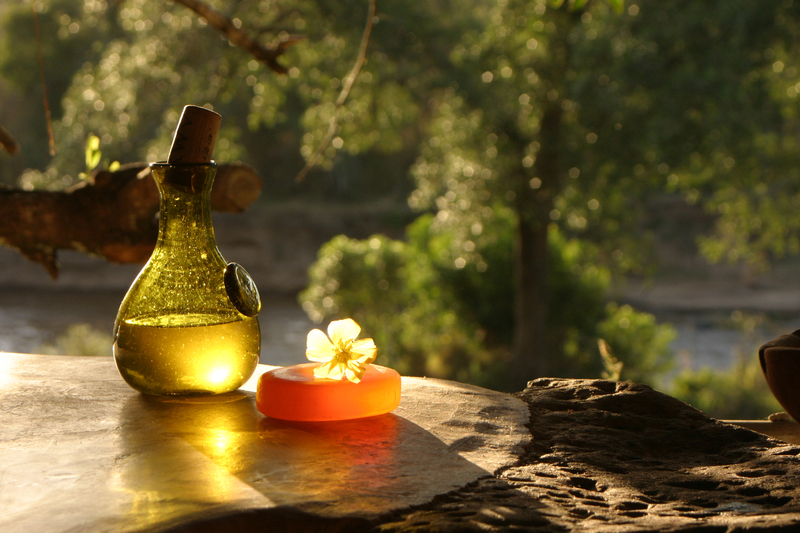 Let’s show you a combination of untamed African beauty and a traditional camping experience. Here the attention is on showing you the ultimate game and giving you the best African safari experience! For more on this absolute wonder of an African safari destination click here.